 Beginning Monday, June 11 the Parish office will move into a summer schedule. Monday through Thursday the office will be open from 8:30 am – 3:00 pm. The Parish office will be closed on Fridays.